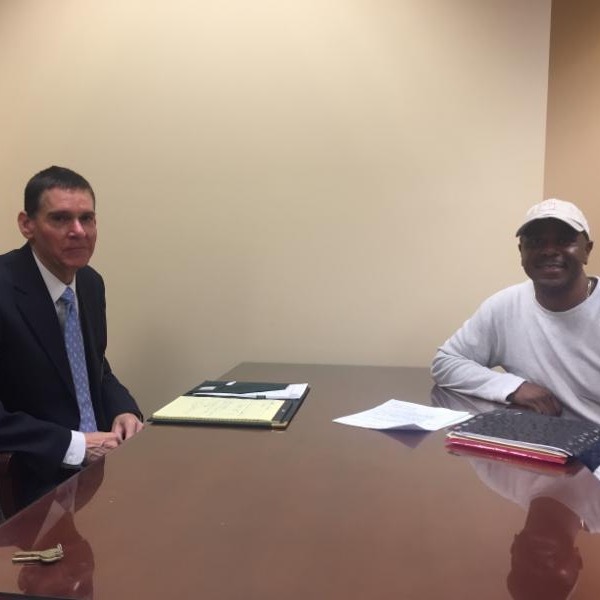 Volunteer Lawyers Birmingham is helping low-income clients struggling with debt, serving 138 clients since beginning our new Bankruptcy Program last year. Most of the clients VLB attorney volunteers help are having trouble making ends meet because of mounting medical bills. Some, after talking to an attorney, decide that a bankruptcy is not the best option for them. 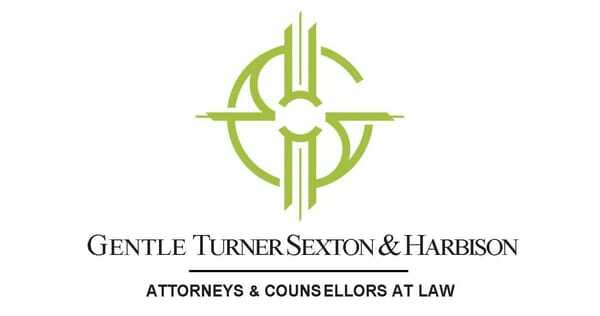 Clients unable to manage their debts are encouraged to first visit the Civil Help Desk where a VLB staff attorney explains what is involved in filing for a Chapter 7 discharge ( see VLB Bankruptcy Form by clicking here ). Bankruptcy clients then meet with a bankruptcy attorney volunteer at the U.S. Bankruptcy Court on the first Friday of every month. 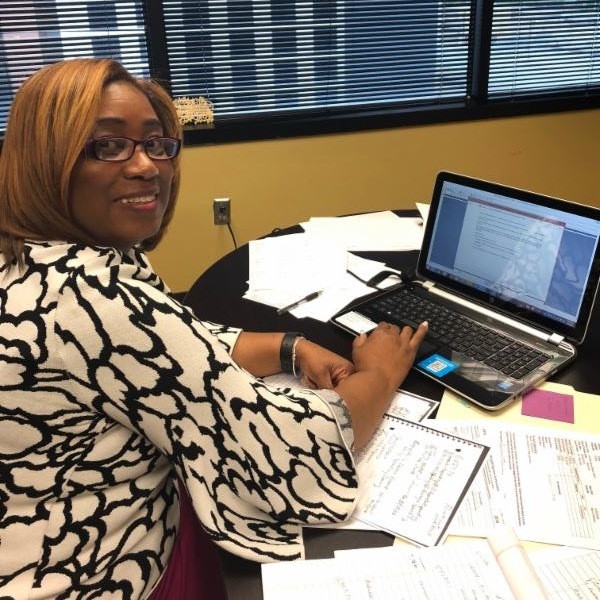 Bankruptcy attorney volunteers use Best Case software to file Chapter 7 bankruptcies, like Attorney LaBrenda Norman is doing in the picture. 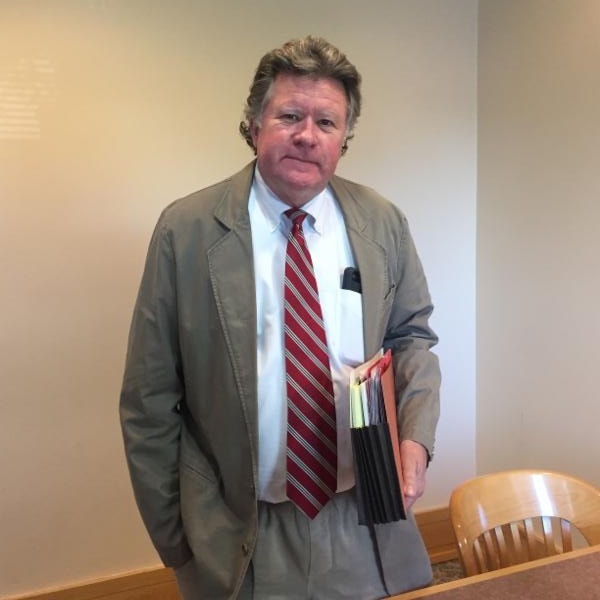 The software is donated to the VLB thanks to the help of the Alabama State Bar’s Bankruptcy Committee and especially the work of Maynard Attorney Leland Murphree. To volunteer at the next Bankruptcy Help Desk on Friday, June 1 st , click here. Please help this mother of an eight-month-old through her divorce. 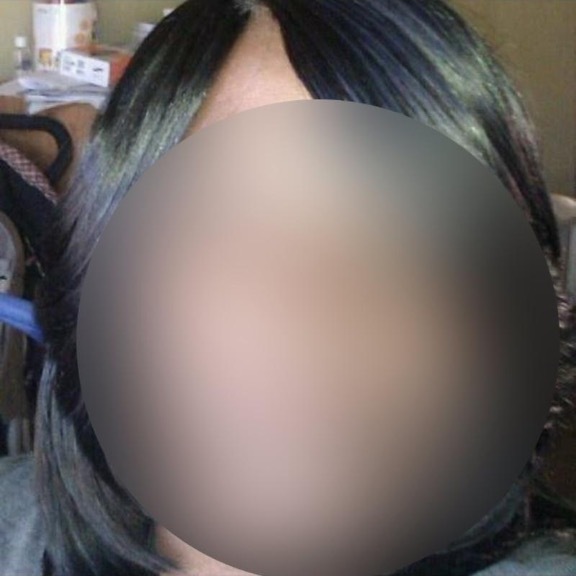 Her spouse is currently incarcerated and has been charged with domestic violence. I Can Help! May 23 – Domestic Relations Help Desk 8:30 a.m. - 12 p.m.
VLB has an opening for an Administrative Assistant. This is a full-time position that includes benefits. Please see the job description and share it with anyone that might be interested. Send a resume and cover letter to Nancy Yarbrough, Executive Director ( nyarbrough@vlpbirmingham.org ). Rick Fernambucq (Boyd Fernambucq)(pictured), Adrienne Powell , and Susan McAlister . Kerry Burgess (Burgess Roberts), Lloyd Gathings (Gathings Law), Gregory Harp , Kendra Johnson , Lance Parmer (Cabaniss Johnston), Michelle Pieroni (Travelers), Emily Ruzic (Bradley) (pictured), Davis Vaughn (Bradley) (pictured), Jeffrey Wertheim (Naderpour & Associates), and Lashanda Willis (Willis Law Office). 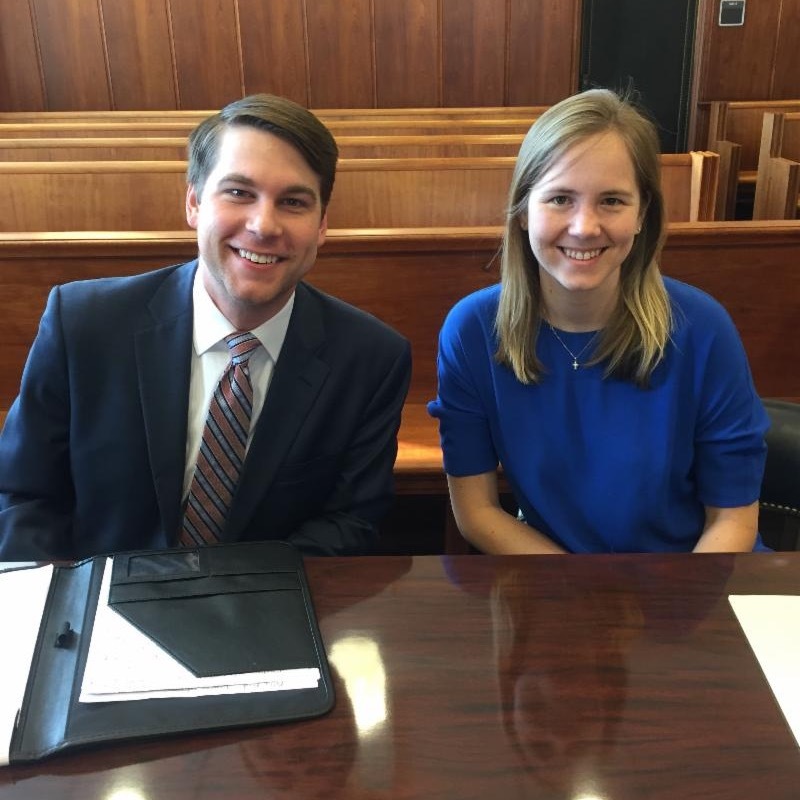 April Bauder (Merrell Law Firm), Clay Carr (Boardman Carr) (pictured), Rachel Friedman (Burr), Alan Garner , Melinda Guillaume , Susan McAlister , John Milledge , Louis Montgomery (Bhate Environmental Associates), and Kim Vice (Gathings Law).